Set in 13th century Kyoto, where the Imperial court is under control of the clergy. 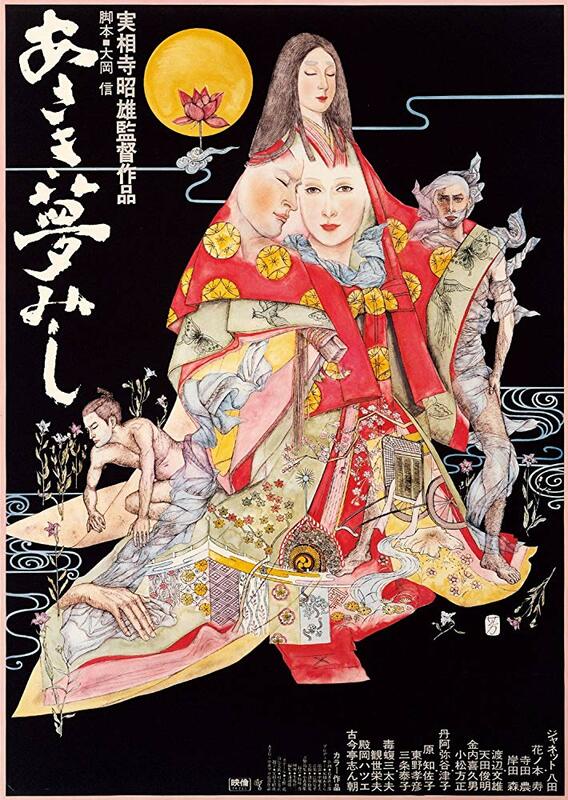 Shijo was a peasant girl sold to a powerful daima as a concubine. Bored by her life in seclusion she starts an affair with State Councillor and the brother of a retired Emperor. Realising that she is only a plaything of the court, she becomes a nun and wanders the country. The wonderful film from Akio Jissôji is an incredibly stylish and creative Art Theatre Guild Production. 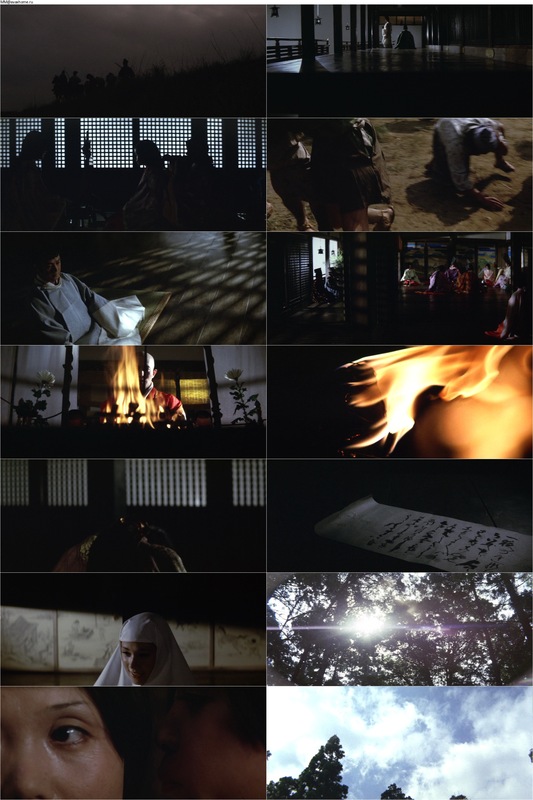 A sensory delight, sumptuous, poetic, dreamlike, an outstanding beautifully filmed & acted historical drama, mystic tale… Surprisingly little known, a master work from Jissôji . Highly Recommended.